With less than two weeks remaining until the 2018-19 Premier League season kicks off, each top-flight club has just days left to strengthen their squad ahead of the new campaign. The 2018 summer transfer window closes on Thursday, August 9, at 17:00pm. As ever, Premier League giants have been splashing the cash, whilst last term’s strugglers and this year’s newly promoted sides have made vital additions in a bid to preserve their top-flight status come May. With just 12 days left to make any additional acquisitions to their squad, SHOOT have scrolled through all the summer signings so far this transfer window, and created our best starting XI ahead of the new season! 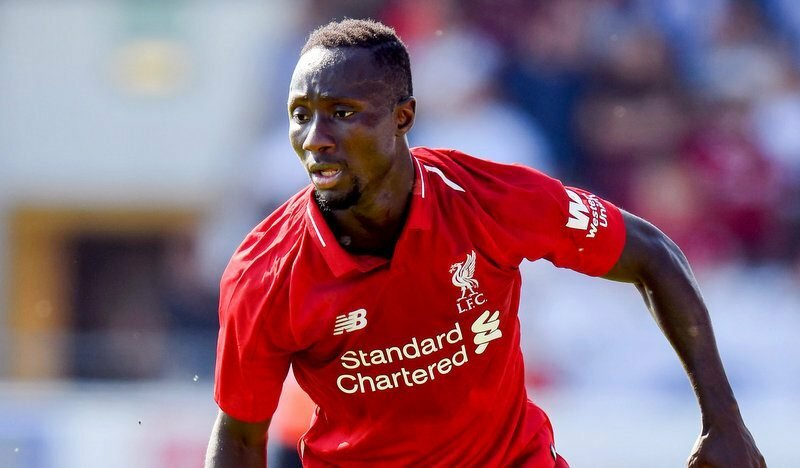 With 80 signings to discuss, debate and select, a number of high-profile additions have been omitted from SHOOT‘s Best XI; including Arsenal’s captures of goalkeeper Bernd Leno (Bayer Leverkusen) and midfielder Lucas Torreira (Sampdoria), Everton’s initial £40m deal for Richarlison (Watford), Liverpool’s £43.7m signing Fabinho (AS Monaco), Riyad Mahrez’s (Leicester City) £60m switch to Manchester City, Manchester United’s £52m signing of Fred (Shakhtar Donetsk), Felipe Anderson’s (Lazio) club-record £35m move to West Ham United and Wolverhampton Wanderer’s smart £5m deal for AS Monaco midfielder Joao Moutinho. 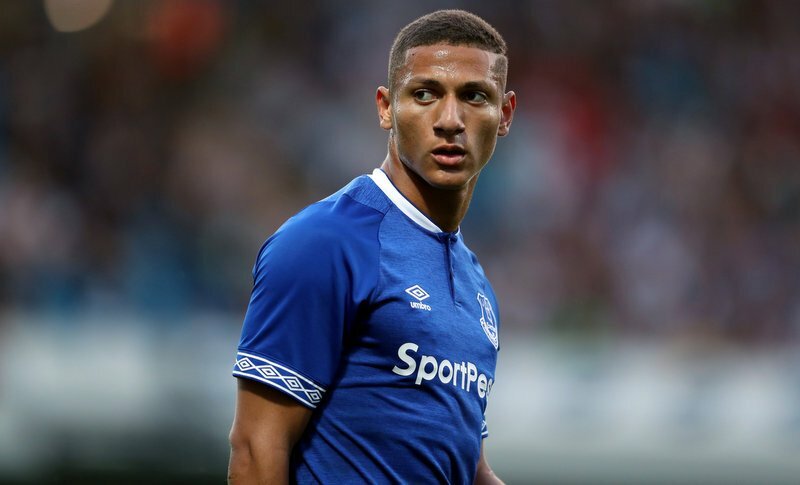 Everton splashed out an initial £40m to land Watford winger Richarlison. Anyway, moving on with our Select Star XI, we have gone for a traditional 4-4-2 formation. Do you agree with our selection? Or, which player(s) do you think we have missed out?